Construction Dumpster Rental Tampa Fl. Service For Residential & Commercial use! Call Us For Our Professional Construction Dumpster Rental Tampa Fl. Service! In Tampa, quality construction dumpster service is a standard requirement for every real estate project. The frustrating part about traditional dumpster renting is that each time you need to rent a construction dumpster, you have to reach out to a broker. The broker then puts in you in touch with other brokers that take care of licenses, permits, and vendors. The horrible part is that all these are paid services that add on to the cost of the rental. At Best Price Dumpster Rentals, we have managed to make the tedious task of renting the dumpster much simpler in Tampa, FL. We bring the dumpster rental straight to you instead of having you go through brokers and profiteers. We know that we can save you a lot of time, money, and effort by simplifying the process. Construction Dumpster Rentals for all Kinds of Projects – You could be renovating a single home or erecting a high-rise building. We have construction dumpster rentals in Tampa suited for all kinds of projects. Scheduled Dumpster Delivery and Garbage Pickups – Our dumpster delivery and garbage pickup services are professional, efficient, and hassle-free. Zero Hidden Charges – Best Price Dumpster Rentals stands for integrity in Tampa, FL. We never spring a surprise on our clients with hidden costs. In fact, we quote a precise price point for our dumpster rentals in Tampa, FL. One Call Away – Our waste management experts in Tampa, FL are just one call away. We have a qualified staff that is geared towards handling all your issues with waste management, and we are available on request. 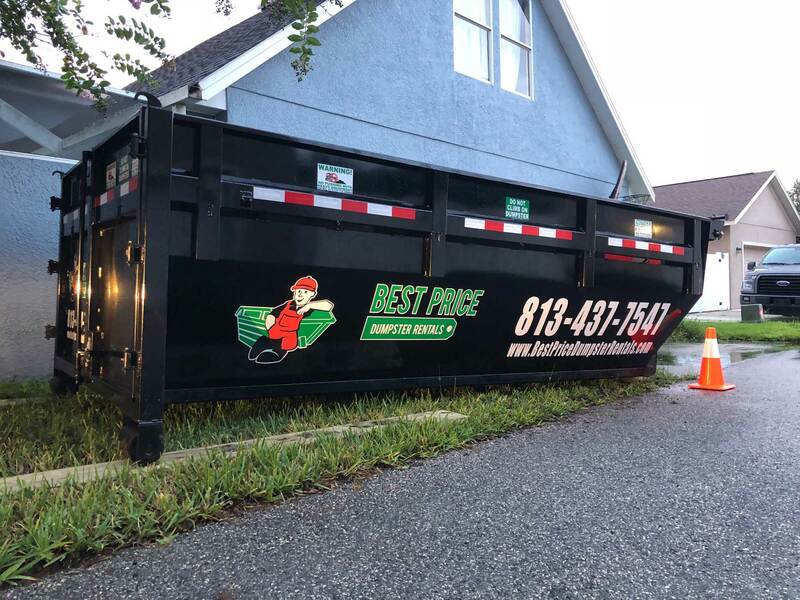 Construction dumpster rentals in Tampa are a necessity because of the variety of real estate projects in the last few years alone. At Best Price Dumpster Rentals, we have the capability to deliver dumpsters of all sizes and capacities. From clearing large-scale construction site debris to yard cleaning, we have waste management solutions for every eventuality. Best Price Dumpster Rentals is the best place to rent construction dumpsters in Pinellas and Tampa, FL. The best part about our dumpster rental services is that we are affordable and flexible. Need another dumpster? No issues – you can get one today! Need to keep your dumpster for a few more days? We have you covered. 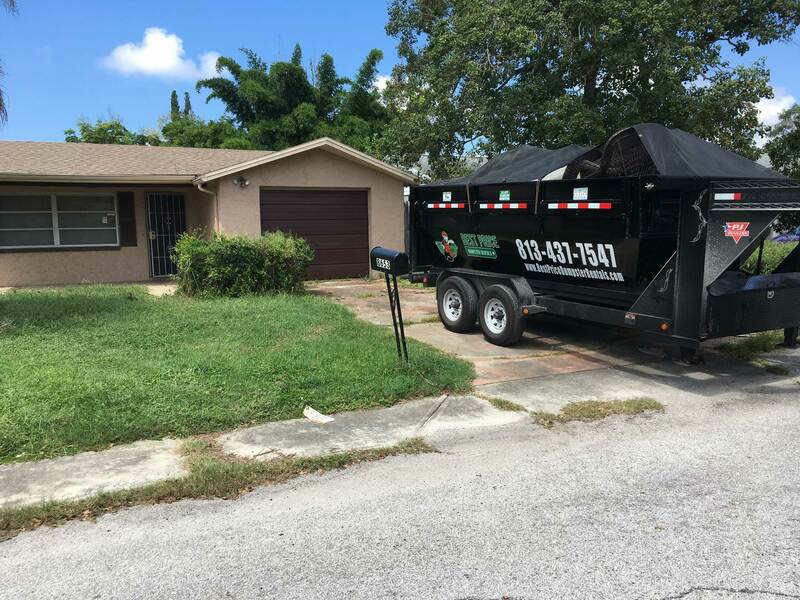 At Best Price Dumpster Rentals, we offer a waste disposal service in Pinellas, FL that is extremely convenient for all construction sites. Unlike the traditional methods of renting a dumpster, there are no middlemen. As a result, our billing process is transparent and straightforward. The only extra charges levied are for an extended rental period of the dumpster or if the tonnage of the dumpster exceeds its limit. Talk to our waste management experts and expedite the renting process. We offer dumpsters that are durable, and we offer a wide range of waste management options to choose from. Construction debris is only one of the specialized dumpsters that we provide in Pinellas, FL. Construction Dumpster Rental Tampa Fl. Service Provider! Even with construction dumpsters, there are specialized needs. 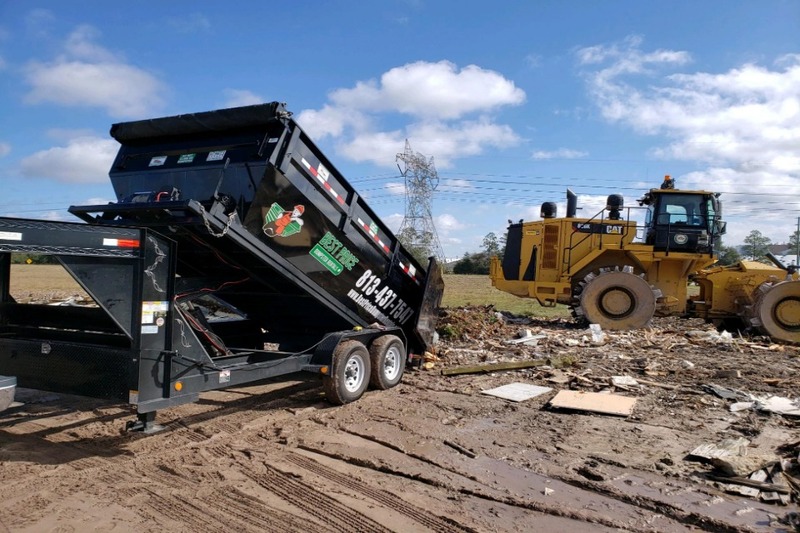 Depending on the type of construction project that you have taken up, our waste management experts will recommend a size and tonnage for you. Professional, not Clinical: We make it a point to be extremely professional in our dumpster rental and garbage collection services. But, we do not disassociate ourselves from our customers. At BestPriceDumpsterRentals, we make everything friendly and understanding. We follow our professional standards to the letter. Size Matters: We have always been expanding in size and our dumpster rental service in Tampa, FL offers dumpsters of all sizes. As far as size is concerned, we have it covered on all bases from geographic reach to the range of options for our customers. Affordable Pricing: In Tampa, Construction dumpster rentals can be ridiculously overpriced. 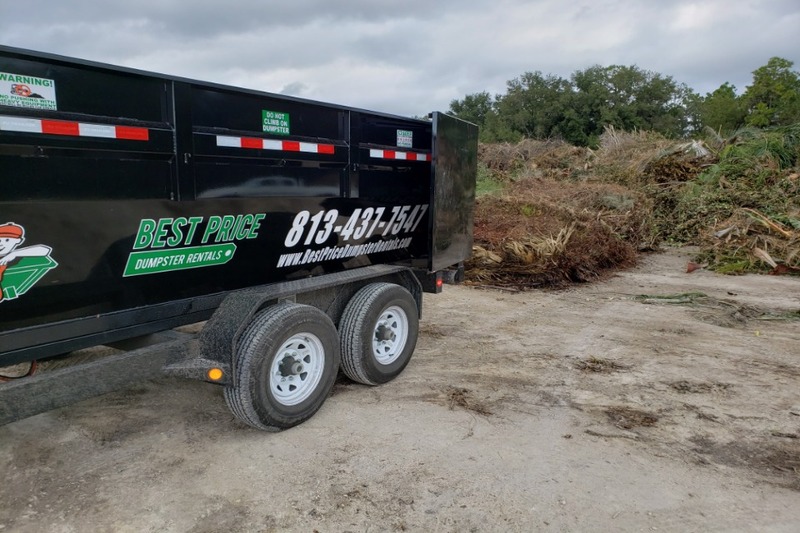 At BestPriceDumpsterRentals, we keep true to our name and offer only the best prices for our rental services in Tampa, FL. Do not spend a dime before you understand everything about the service that we are providing you with. Ask our waste management experts all the questions you need to and clarify everything with our service executives. 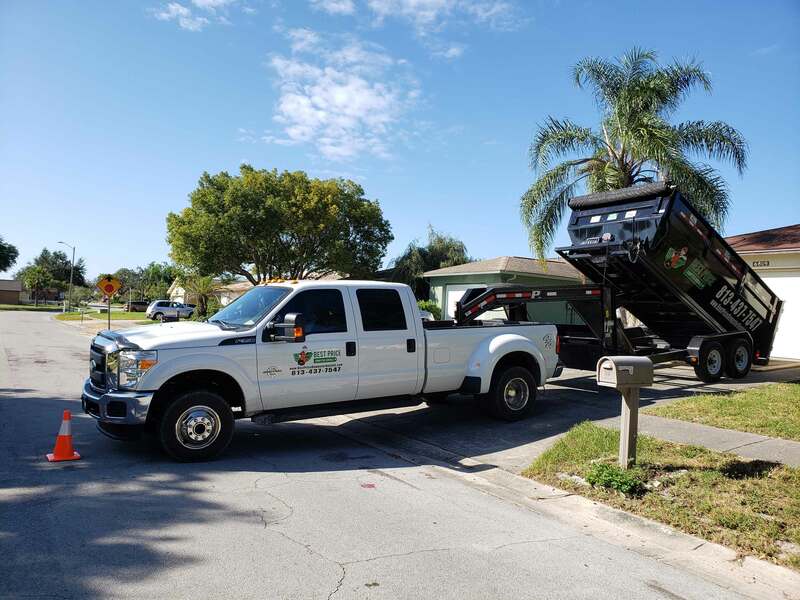 Talk to our waste management experts to get a completely free quotation for our dumpster rental service in Pinellas, FL. What is the rent for a construction dumpster? The rent for your construction dumpster in Pinellas or Tampa, FL depends on the size of the container. It also varies with tonnage and the duration of renting. Our waste management experts will furnish you with a detailed quote for dumpster once you tell us more about your dumpster requirements. Do I need to protect the region where I want to install the dumpster? It depends entirely on where you want to install the garbage container. If you're going to fix it on your property, we generally recommend that you lay down some plywood for protection. Can I install my construction dumpsters on an incline? You can install your construction dumpsters on an inclined slope is gentle, and you place it length-wise instead of breadth-wise along the incline. A good test is to check if a car needs parking brakes on the incline or not. I don’t need one large dumpster. Do you rent out garbage bins? Yes, we do. Large dumpsters can come in handy for a single dump for your debris. Small garbage bins can help manage your junk in specific locations. I don’t understand where to put dumpster. Whom do I call to figure it out? Call and talk to our waste management experts. We will help you in figuring it all out – how much it costs, where you can install the dumpster, and any other queries you may have. Your Trusted Construction Dumpster Rental Tampa Service Provider Is Here! We provide some of the most versatile Tampa construction dumpster rental services imaginable. We not just rent out dumpsters, but carry the construction debris away with us when we leave.